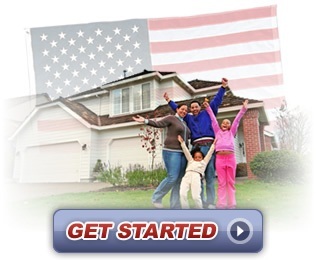 Fill out this form and get on the fast track to all your VA Loan benefits. This form does not put you under any obligations with us. Hawaiivahomeloans.com is not a government agency. This free form submission and the resources on this website are provided by Tiare Fullerton – NMLS ID # 301072, the Branch Manager and Senior Loan Consultant of Mortgage Associates of Hawaii: NMLS ID # 1850. *We do NOT run a credit check based on this form nor will we ask for your SSN.